Do you love fishing and want to hire the perfect boat to do so? At Blue C we give you the best opportunity to dream big! 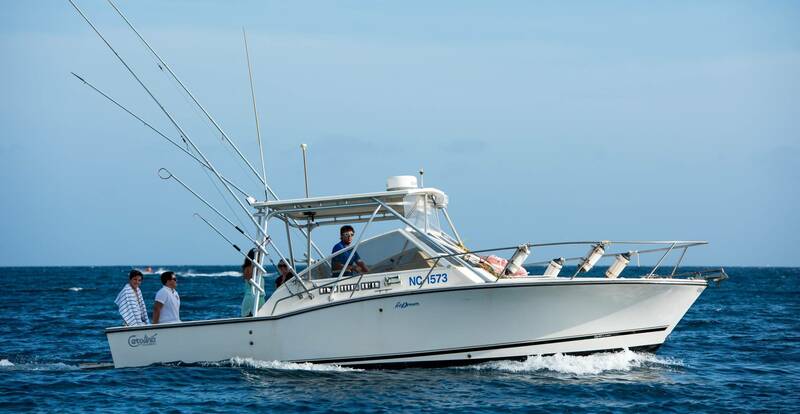 Take your own group with a maximum of 6 persons on this Private 4-hour Fishing Charter. 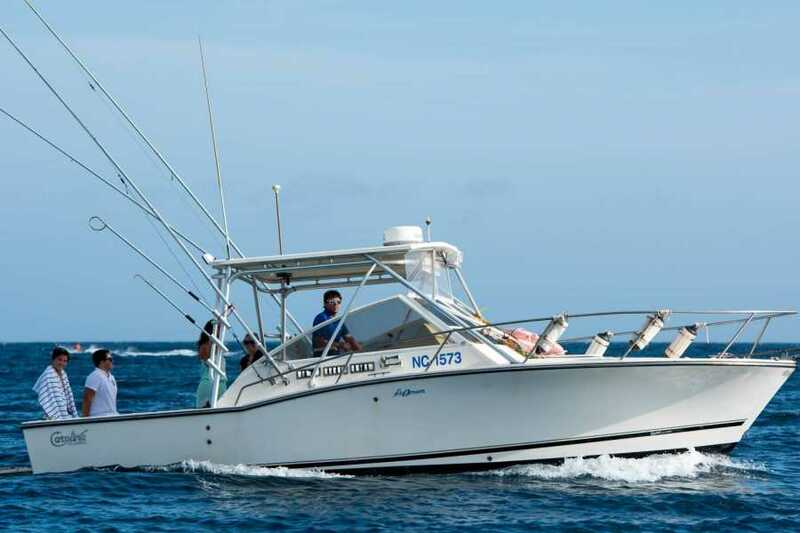 We will go out on a fully equipped 28’ Carolina Classic boat, tournament rigged with GPS, Radar, Fish Finder, VHF, Fishing chair, marine toilet, an experienced local fisherman and captain. We will fish for Wahoo, Tuna, Mahi Mahi and Barracuda. The fisherman will give you detailed information on fishing gear and techniques.